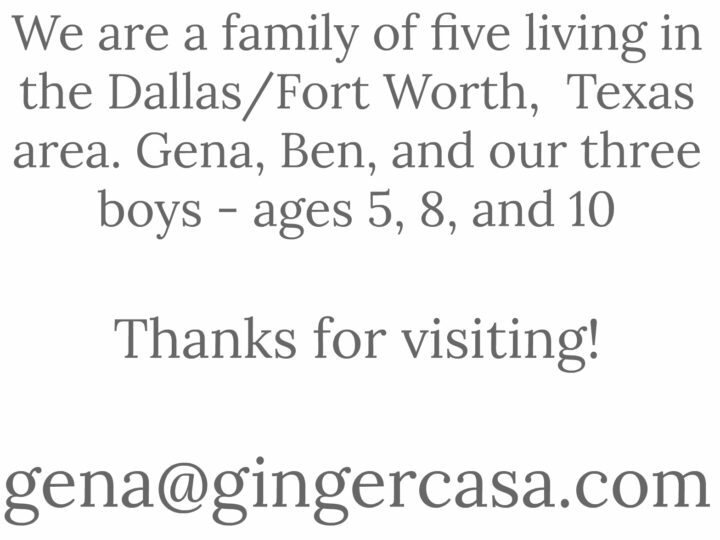 Dallas, TX blogger - parenting, cooking, gardening, DIY-ing, crafting, and life with three boys! 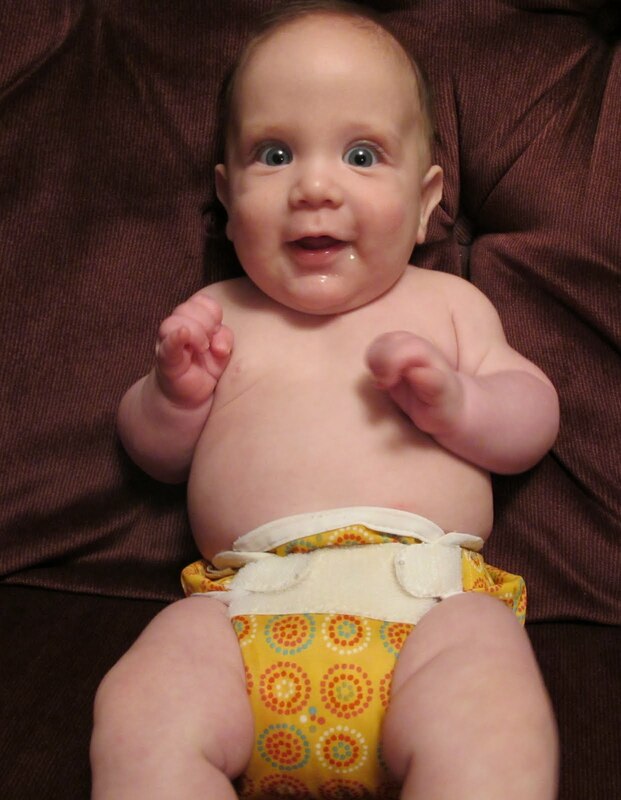 We love cloth diapering here at the Fussybuckets House. LOVE.IT. The diapers are adorable (even the boy ones! 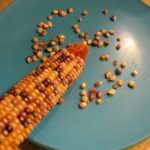 ), the ease of washing them is actually fun (believe it or not), and the idea that we’re not wasting disposables is fabulous. We’re in a good groove. But, there was a time that this mommy was NOT happy about cloth diapers. 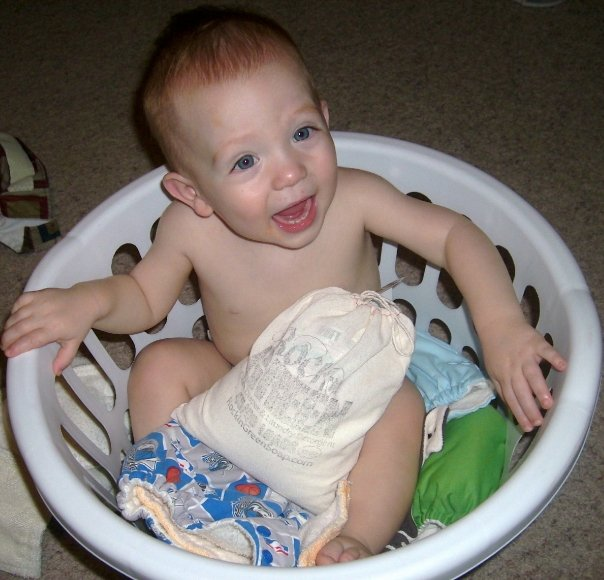 Back when we first started cloth diapering, I ignored the message boards and websites that said you had to get a special cloth diaper detergent and only paid attention to the ones that said that some regular detergents were fine. Well, regular detergents were NOT fine for us. We had issues of leaking, repelling, STINKING. Oh my word, the stench. When Captain Fussybuckets wet his diaper, it immediately smelled of ammonia. And when the diapers sat overnight….it smelled fishy, oddly enough. GROSS. I nearly threw in the towel there and started looking online to see where I could rid my life of these disgusting diapers. But then…..I saw an ad on Facebook for a new product called Rockin’ Green. I believe that they had an ad and you could get a free (or really cheap) sample of their product. Well, I got it. And I was amazed. Immediately the diapers started smelling better. I’m not talking about the actual diaper, mind you, but the microfiber inserts. 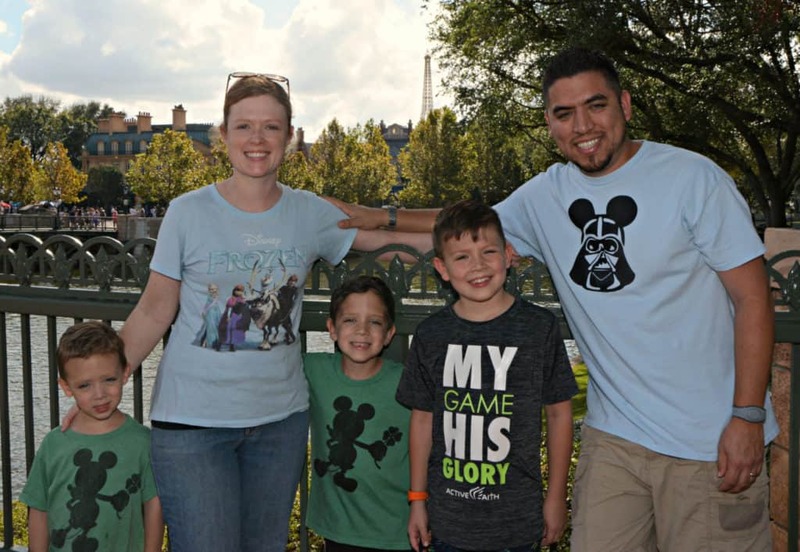 Okay, now that we’ve got that straight….yeah…immediately I noticed a difference and was SO THRILLED that we could continue to use cloth!!! I ordered a bag, and then we moved. And for whatever reason, the diapers started stinking again. Not nearly as bad as before, but I wasn’t happy. My darling husband started making comments about how the diapers were stinky. So, I went on Facebook and asked Kim from Rockin’ Green a few questions. She suggested trying their Hard Rock version and soaking the diapers. I did, it rocked, and that has been my way of washing cloth diapers for months now. Captain Fussybuckets with an old style bag o’ Rockin’ Green (this was a picture sent in for a contest! One of the few pics I have of both of my boys in cloth diapers! 4) wake up in the morning after a restful night (sometimes!) and start the washer back up again. It’s THAT simple. The diapers come out CLEAN, soft, and awesome for Baby D to wear. And these are USED BY Captain Fussybuckets – diapers! I truly believe that without Rockin’ Green, these diapers would not be in the good quality they are in now. And they would be in someone else’s possession or in the DUMP! Now…it’s your turn to try it if you haven’t! You can order samples online at http://www.rockingreensoap.com/. You can use it for regular laundry if you aren’t into cloth diapering, and there is even talk of it working wonders on apholstery, carpet, and tons of other different uses for this amazing stuff! AND… the amazing CEO and creator of Rockin’ Green, Kim, has generously offered up a FREE bag for one of our readers! Winner can choose which scent and version! Here’s what you have to do….go to http://www.rockingreensoap.com/ and decide what scent and version of Rockin’ Green you would choose if you won. Then, come back here and tell me for ONE entry. Fill out this handy dandy Google Doc and you’re entered to win! Contest is open to US residents, 18 and older. Contest will end at 11:59 PM central time on May 16th. Winner will be chosen by random. org, emailed, and announced here on the blog on May17th! Winner has 72 hours to respond! Big-eyed Baby D in cloth! THanks for the opportunity! I love RnG! 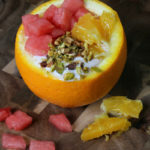 Watermelon Strawberry Orange Smoothie Bowl – A Delicious Breakfast! 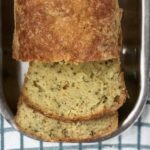 Keto Garlic Cheese Herb Bread – Keto Bread The Whole Family Will Love!
. For more information, check out my Media Kit.